Join EJ’s Auction for this one-day event! 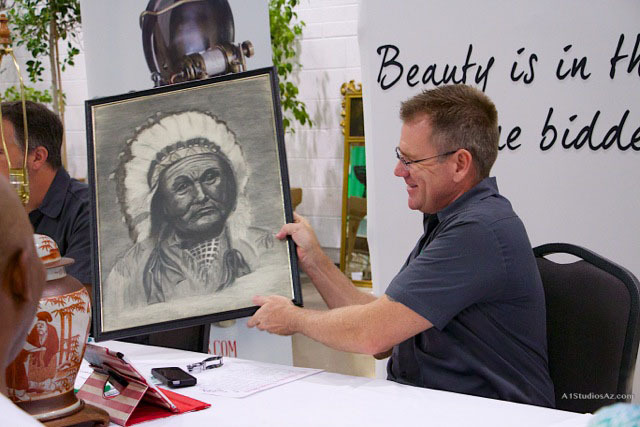 Fifteen minute complimentary verbal appraisals will be given at EJ’s Auction, the premier location for Phoenix auction appraisals. 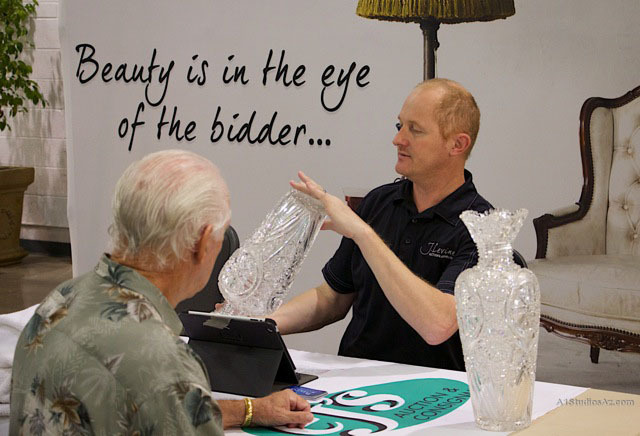 During this special event, EJ’s Auction appraisers will be providing select Appraisal Day participants with the verbal auction market values of their items, on the auction floor. 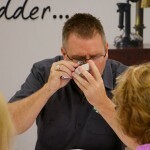 Participants will have the option to consign and sell at auction if their items meet their minimum consignment requirements. 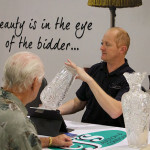 This is a great opportunity to have professional Phoenix auction appraisals. *Limit 3 items per person. 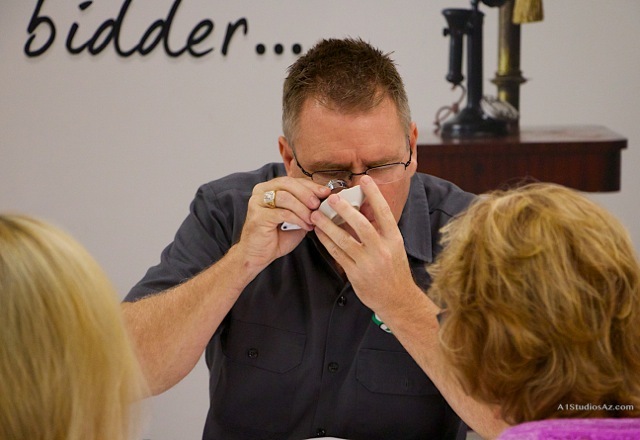 Appraisals must be booked prior to the Free Appraisal Day Event. No written valuations will be given.